A unique Teesside charity is celebrating reaching a £3 million fundraising milestone by donating 3 million pence – that’s £30,000! – to a local not-for-profit project. 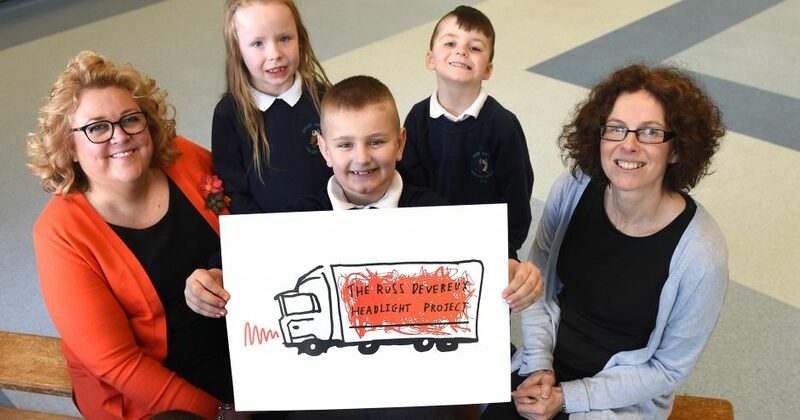 Teesside Philanthropic Foundation has achieved the magical milestone just seven years after launching – with its founder-chairman Andy Preston describing the charity as “a powerful force for good”. 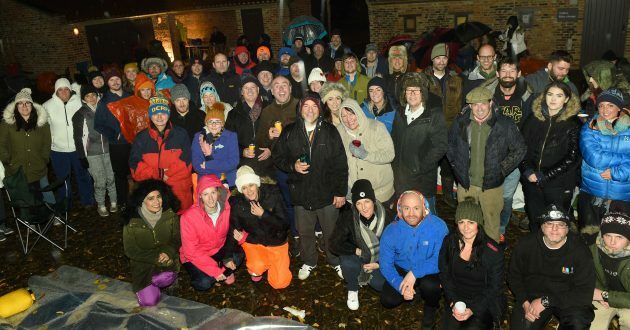 “Raising this much money for charity is a great testimony to the spirit of Teesside,” said Middlesbrough-born businessman Andy, who set up the charity with local businesswoman Tanya Garland in 2011. 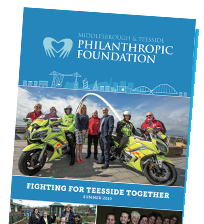 The Philanthropic Foundation’s many projects include running two holiday homes offering short breaks for Teesside’s most disadvantaged families, creating numerous apprenticeships for young people and its FAST Fund providing small grants to local sportspeople who lack only the finances to reach the top. Companies who support the Foundation as patrons include Cleveland Cable Company, Middlesbrough FC, Erimus Insurance Brokers, Devereux Transport, Mandale Group, Cool Blue Brand Communications, Endeavour Partnership, Barclays Middlesbrough, Unasys and AV Dawson. Andy continued: “I don’t think there’s anything quite like the Philanthropic Foundation anywhere else in the entire country. “What we’re doing is almost certainly unique. Teesside never ceases to amaze me. I don’t believe anywhere else looks after its own people in their hours of need in the way we do. There’s a real bond that ties us. “And our charity reflects that special bond. We’re fighting for Teesside together, helping to make it an even better place to live and work. 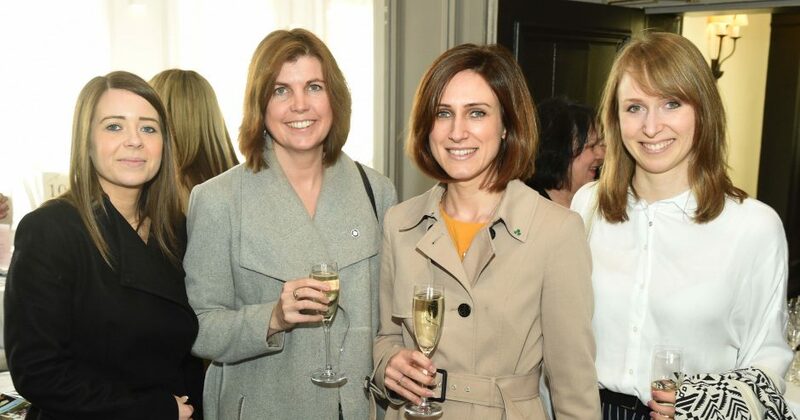 “Thousands have helped our charity but we estimate that 200 individuals and companies have gone above and beyond by making really significant contributions in terms of either time, money or both. Representatives of more than 50 patrons who support the Foundation paid a special visit to Synthonia Scouts Group in Billingham to mark the launch of the £30,000 fund. Ken Devereux (Devereux Transport), Jo Lowes (Crystal Galleries), Dave Nicholson (Nicholson Group), Andrew Rowe (Baldwins Accountants) and Anthony Suddes (AV Dawson) heard how a recent £2,000 donation to the scouts will go towards the purchase of a much-needed mini-bus. 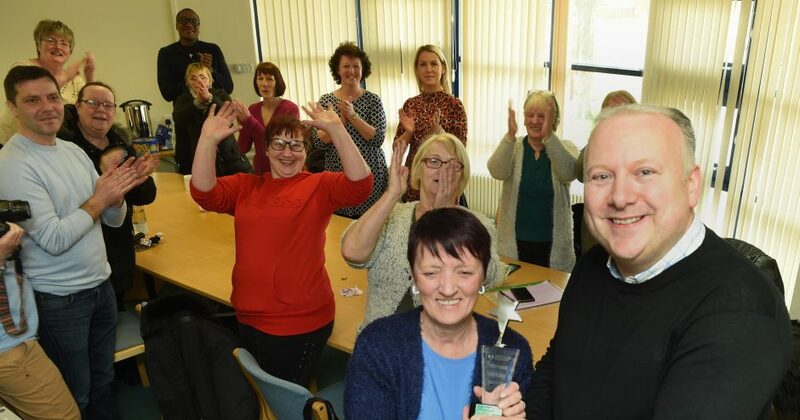 Teesside not-for-profit organisations have until the end of May to apply for the £30,000 fund, which will be donated in whole to one winning charity, community group, sporting club or school. To receive an application form, email diane.w@teessidecharity.org.uk.